He got a Master’s in Management, from MIT, US. Formerly, served as Chairman and President of industry associations and government-appointed development councils. 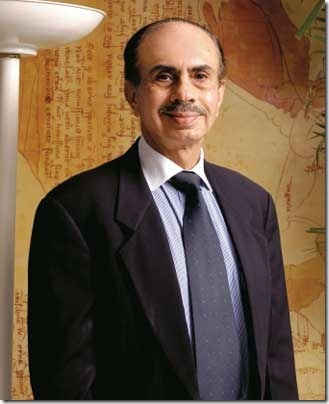 President Designate, Confederation of Indian Industry (CII). Expertise: management development, international trade, consumer products, agricultural input industries. Interests: water skiing, windsurfing, horseback riding, bridge. year old legacy of innovation, it is known for an array of products that ranged from security equipment to soaps. Adi B. Godrej, chairman, Godrej Group, the third generation, is using IT to connect his supply and distribution chain, and will extend that connection to its three-and-a-half million retailers. Parsis featured amongst the 108 awardees for the Padma Awards in 2013.